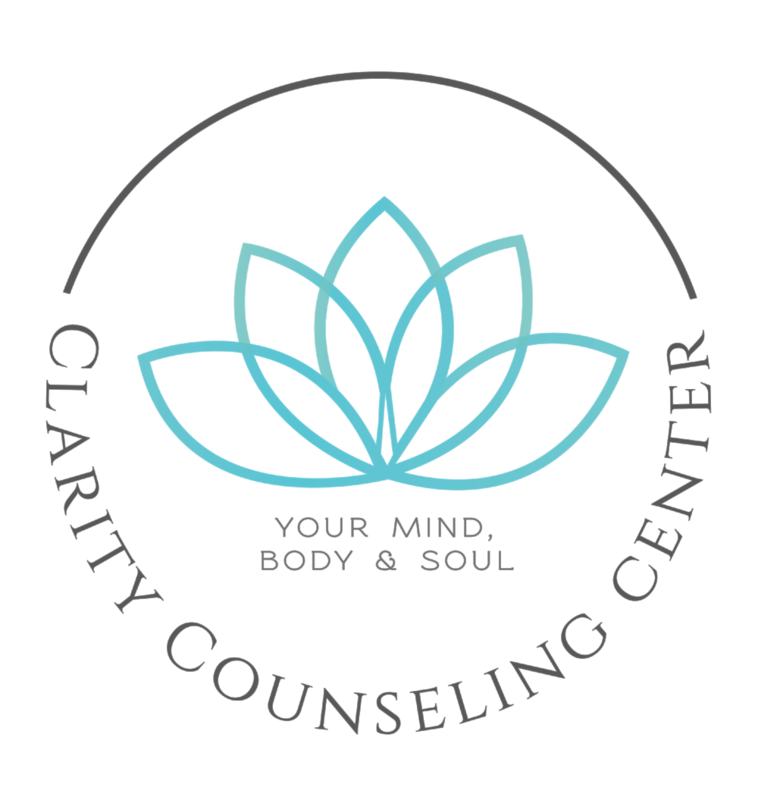 Clarity Counseling Center is a Wilmington, NC–based practice. Our “Meet the Therapists” series is intended to take a closer look into each therapist's background, values, experiences, and treatment orientation. In this series, we put therapists on the couch to learn who they are and why they do what they do. In this post, I'll be interviewing Clarity therapist Heather Biggerstaff. Q: How did you first get interested in becoming a therapist? A: I worked for a short time overseas in social services. When I returned to the States, I became a YMCA Youth Director for seven years. I loved playing group sports with the kids, but my favorite part of the job was working one-on-one with kids who were struggling with something, helping them to work through it. I knew my dodgeball days were numbered, and I longed to do more to help people achieve their goals on a personal level, so I enrolled in graduate school to study psychology. I’ve been a therapist for more than 10 years now, and I still can’t imagine a job that I could love more. Q: What types of issues do you address and how? A: I specialize in work with adolescents who are anxious, angry, lost, or stuck, trying to find their footing as they navigate who they are and who they wish to become. I am also passionate about offering therapy and support to the LGBTQ+ population, addressing barriers and stress specific to their journey. Q: What is the most challenging part of your work? A: I think the hardest part for me is setting personal boundaries. In the past, I often stretched my already-full schedule in order to squeeze in just one more client so I could meet their needs. But there was always someone else with their own needs standing right behind them waiting to get in, so I’d see them as well. The desire to help others is what drives me as a therapist, but it can be detrimental to my own well-being if I don’t set boundaries for myself. A: Watching clients begin to see things differently. Q: What is your five-year plan? A: I ventured away from outpatient therapy for a brief period and missed it immensely. I am happy to have returned and believe that in the next five years, I will continue to provide outpatient therapy, in addition to refining my skills, raising my children, and enjoying all that Wilmington has to offer. Q: What is the most important thing to look for in a therapist? A: I feel that personality and approach are by far the most important traits. Good therapy requires vulnerability. Clients should feel comfortable, validated, and safe in order to foster healthy and consistent movement toward goals. Q: If every potential therapy client were reading this, what would you want to tell them? A: There are many different types of therapist. Some are serious, structured, and lead the session; others are passive, meek, and allow clients to lead the session; and there are those in between. I fall somewhere in between so we can walk through your journey together. As a therapist, I am strengths-based, humor-infused, and call you out when I need to (in the nicest way). I have had great success with individuals from all walks of life, and I am not afraid of anything a client could ever tell me. After more than a decade working in mental health, I’ve probably heard it before anyway!